Unlike what some of you might think, this (the Cognition saga) is not some crazy science fiction story with a plot that’s completely implausible. It’s just got a supernatural touch, that’s all, and from the look of things, that’s what truly sets it apart from other detective tales. There are plenty of games which let you solve mysteries as Sherlock Holmes or, should you so desire, Nancy Drew. Those tend to rely mostly on rational thinking and deductive reasoning (for the most part) though – hardly anything unique in that, no matter how immersive the story and/or gameplay. This means recreating entire crime scenes with Erica’s ability, rather than relying on chemistry and other old-fashioned methods, is a much-needed breath of fresh air for genre veterans. 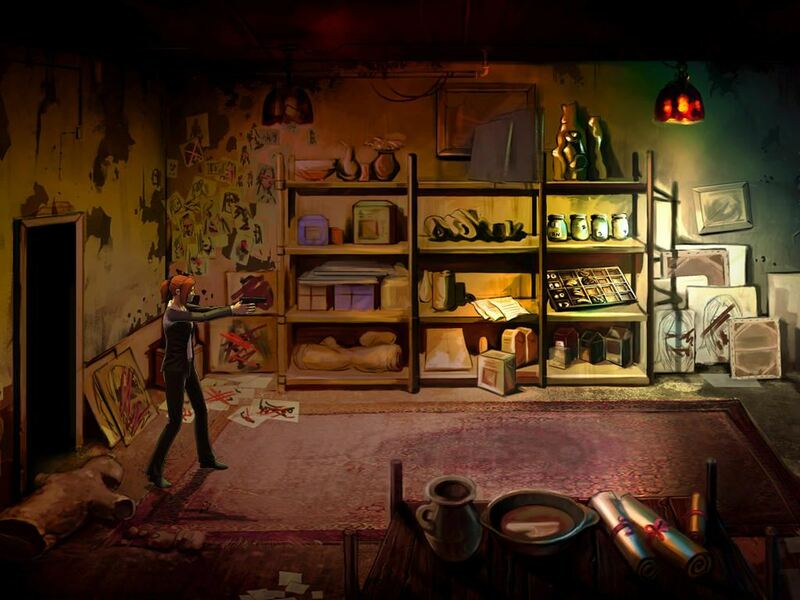 As for everyone else, well, surely there’s room for a dark and grisly point ‘n’ click mystery on your iPad? In my experience, tapping the screen is far more intuitive and fun, than moving a mouse cursor around, after all. If you’re ready to jump into the shoes of Erica Reed, Cognition: Episode 2 is available from Apple’s digital boutique for $4, while Episode 1 is on sale for $1, making this the perfect time for newcomers to get onboard. What, no iPad? Good thing the series is also on PC and Mac then! 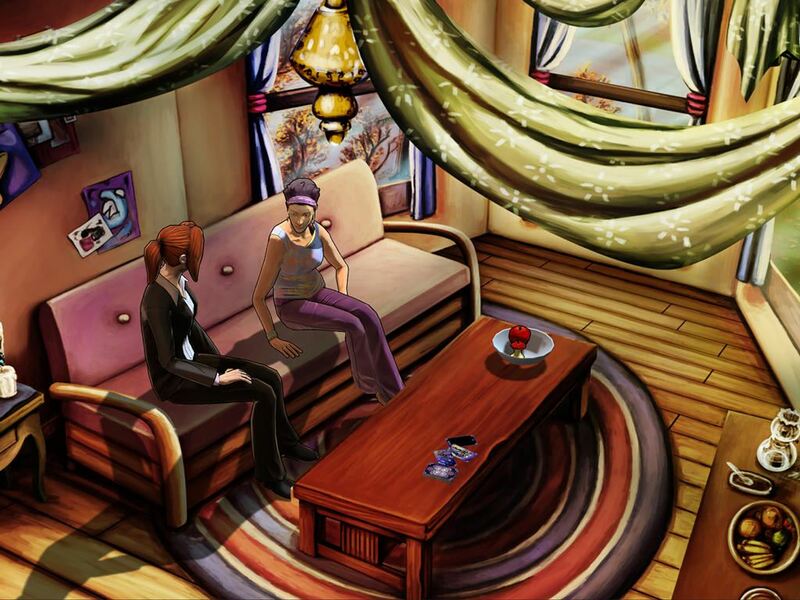 Now we just have to wait for Phoenix Online Studios to port Cognition: Episode 3, and release the fourth. Patience is a virtue, except when there are crimes waiting to be solved and a mystery to unravel!